Krissy is a new face at Computer Trouble Shooters. Owned by Rick VanAkin, she answered an ad about a year ago and has taken on the role of Marketing and Client Relationship Director for the already successful business. Krissy oversees the overall marketing operation from managing the budget to posting on social media including Facebook, Pinterest, Angie’s List, Twitter as well as working with the website to increase SEO activity. She researches and has identified media outlets that will work and not work to attract and support their ideal client base. This, she identifies, as local individuals and small professional businesses within the Greater Danbury Area. They have great insights into the business needs of professional offices including insurance, chiropractic and attorney offices, among others. Statewide and regional advertising has been eliminated in favor of client referral appreciation and strategies that include Angie’s List, Groupon and Google Ads. Networking and Business to Business activities help get them in front of their ideal clients. She pointed out that, with a small business, Rick will assess what will work best for the client, thus optimizing the clients technology dollar. Computer Troubleshooter sells cost-efficient, high quality technology solutions and services that helps their clients become more productive and help solve business problems …not just computer problems. They spend time analyzing and counseling the client in order to SMART SIZE their technology. They help the client budget for continual improvement and reduce down-time. Services include all things IT from selling new and refurbished equipment, voice over IP phone systems, servers, data storage, backup and recovery, tune ups, hardware repairs, software configuration, to hosting of both email and websites, building inter office networks and offering “peace of mind “ service plans. Krissy is excited to learn from Rick, as her background is in customer service in the Health and Wellness Field. She has served in the capacity of Member Service Director for a New Jersey YMCA and worked with various large companies to create wellness marketing plans. Krissi enjoys the creative side of working at Computer Trouble Shooter, the learning and the client interaction. 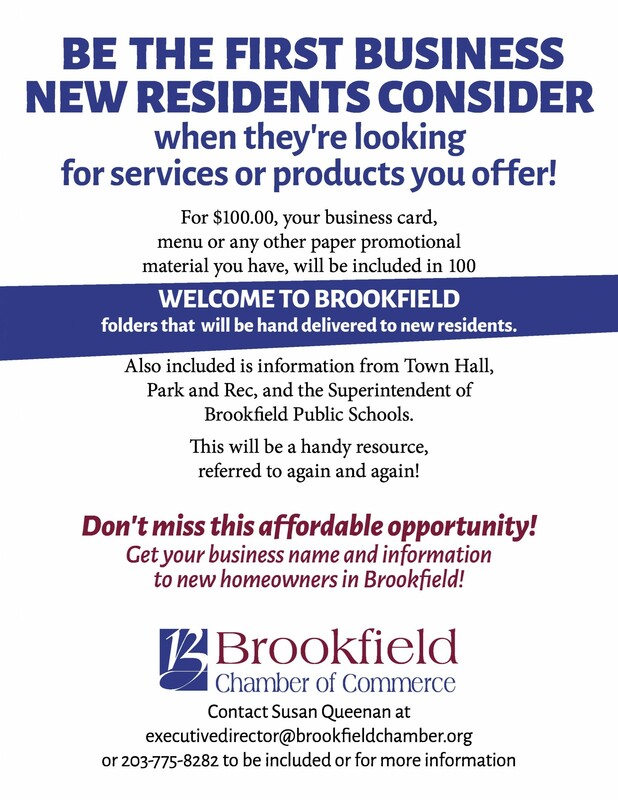 Krissi and her husband have lived in Brookfield since 2013. She has three children, girls 16 and 14 and a 9 year old son, three step children and three dogs. Her husband is a Captain at the Garner Facility in Newtown. A lesson in DELEGATION, Krissy allows Rick more time to work in the field assessing client needs. Her keys to success are to treat everyone with equal importance and to be her authentic self. Rick’s keys to success is delegating so that he can be the touch point for his clients and never treating the question from a client as a “stupid question”.